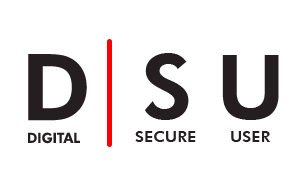 DIGITAL SECURE USER (DSU) was created to address the need of information security professionals by providing highly technical and advanced security training. DSU programs stand out from others through an extreme hands-on approach . These highly technical, lab intensive advanced cyber security training courses will allow a participant to combat real life scenarios. This course is specially designed for all people who are using latest gadgets like computer, Smart Phone , Tablet, internet or anything related to digital technology for securing data and information..
With the advancement in Indian Internet economy, the demand of cyber secure professionals has increased. Cyber security course bring several opportunities for students in the field of web technology and mobile development. It is an initiative by the government of India to strengthen our E-defense system. This course builds a strong technical base and provides knowledge to fight against malware and cyber-crimes. It is one of the most demanding and certified training course in today’s market. Introduction to Digital secure user. Describe Data Security and Its Need. Describe data backup & recovery. 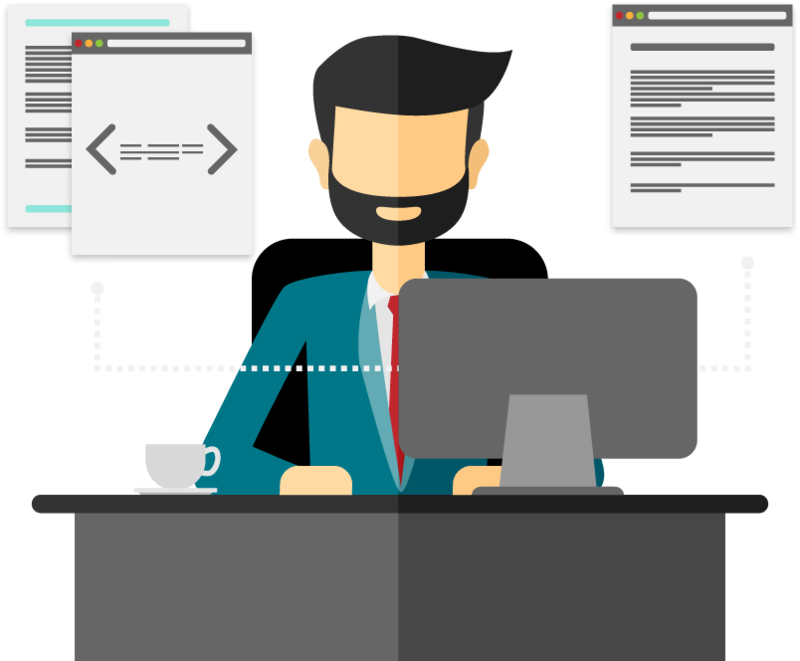 User password management for personal computer security. Exploring Browser and Internet Safety. Exploring Email and how to secure from email threats. Awareness to various computer and network associated Threats and Solutions. Social Networking: Associated Risk and Solutions. Wireless & home network security. Founded in 2012, DIIT Educom is one of the leading free IT training providers in India. With its experienced faculty, it imparts high quality education related to various hardware and networking fields.